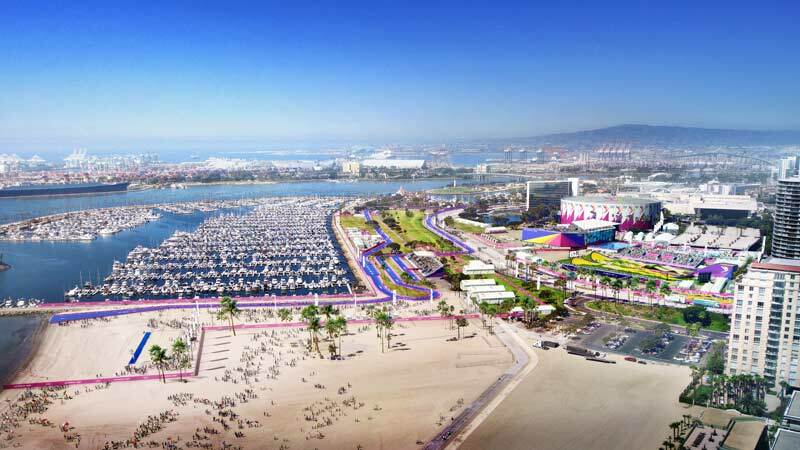 Los Angeles’ bid to host the 2024 Olympic and Paralympic Games and its commitment to stage the “greenest Games in history” has been endorsed by California’s clean air agency, the California Air Resources Board (CARB), which last month issued a letter to bid chair Casey Wasserman lauding the project’s approach to environmental protection. Authored by CARB Board Chair Mary Nichols, the letter highlighted LA and California’s leadership in air quality regulations. 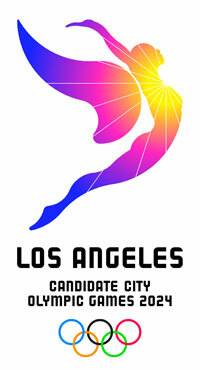 “We believe Los Angeles is better prepared than ever to offer the world’s best athletes the ideal environment for peak performance in 2024 thanks to policies at the state and local levels, the letter stated. “California is now the national leader in clean energy, clean cars and renewable energy as a result of its efforts to both address air quality and fight climate change. Thanks to these forward looking policies, the per capita annual greenhouse gas footprint continues to decline and the carbon-intensity of the state’s economy – now sixth largest in the world — drops year over year. The California Air Resources Board is a part of the California Environmental Protection Agency, working to promote and protect Californians’ public health, welfare and ecological resources through the effective and efficient reduction of air pollutants while recognizing and considering the effects on the economy of the state. The International Olympic Committee’s (IOC) Agenda 2020 bidding reforms that are being applied for the first time to the Summer Games bids for 2024 include a directive that long-term environmental planning be a significant part of the organization of the Games. “Los Angeles 2024 has advanced sustainability goals that mirror those of the State of California and the City of Los Angeles, and will contribute to the continued improvement of Southern California’s air quality,” the letter continued. “Specifically, we commend Los Angeles 2024’s commitment to leveraging the rapid expansion of Los Angeles’ rail network to ensure that spectators will be able to move to competition venues via existing or enhanced public transport. “We view these commitments as a reflection of Los Angeles 2024’s overall sustainable Games plan, which requires zero permanent venue construction and is uniquely poised to provide a substantial green legacy for the city and surrounding region, and for all future Olympic and Paralympic Games. Last month LA’s bid rival Paris unveiled a strategy to deliver “the most sustainable Games ever” and a “Zero Waste” program. The IOC is scheduled to visit both bids in person later this month with back-to-back three day visits starting in Los Angeles on May 10 and ending in Paris May 16. A 14-member inspection team will evaluate venues and review the submitted bid books. The IOC will elect a winner September 13 in Lima, Peru.